As we age, the lip line fades, causing the lips to "fade" into the skin and lose their shape. Replace what nature has faded with a great lipliner such as our Sketch Stick™ for Lips. 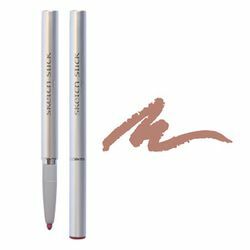 Lipliner can also be used to fill-in the lips as well as reshape them for longer-lasting color.